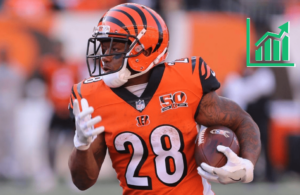 Could Joe Mixon be 2019’s Todd Gurley in the Bengals’ Version of Sean McVay’s Offense? 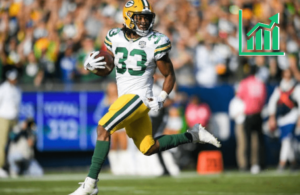 The McVay coaching tree is a positive for running backs. 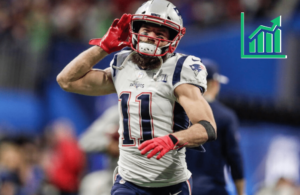 After dominating the Super Bowl, Julian Edelman's fantasy outlook couldn't be any higher. 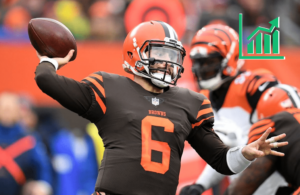 The Browns backfield looks like a fantasy mess. 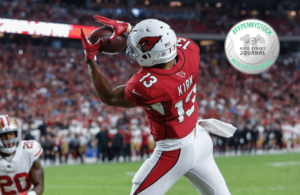 Christian Kirk should flourish under the offensive mastermind. 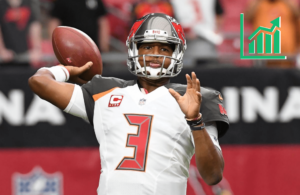 Bruce Arians should revitalize Jameis Winston's career. 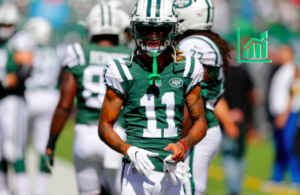 Zone Blocking Schemes create fantasy monsters. 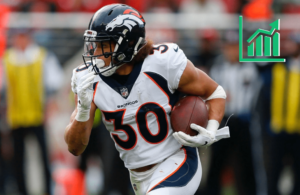 What will one do for Phillip Lindsay - an established beast? 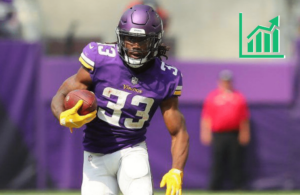 Dalvin Cook: 2019’s Christian McCaffrey in Fantasy? 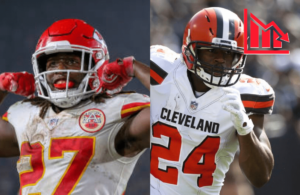 Could Dalvin Cook be 2019's Christian McCaffrey?